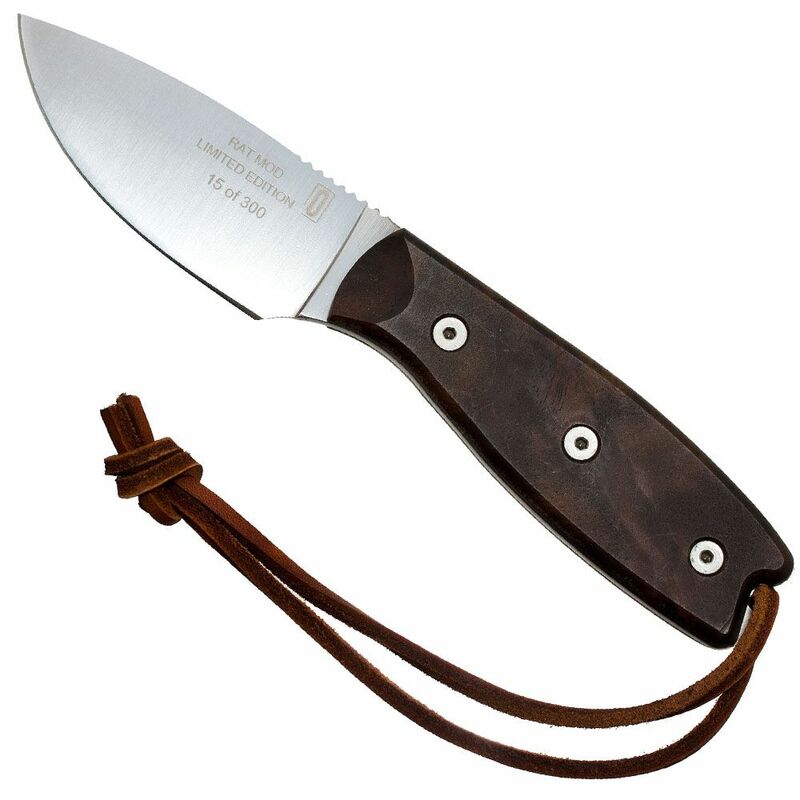 Get your Ontario Limited Edition RAT-3 Hunter quick because only 300 of them have been produced! This old fashioned knife has a high carbon D2 steel blade that fits snugly into the included leather sheath. 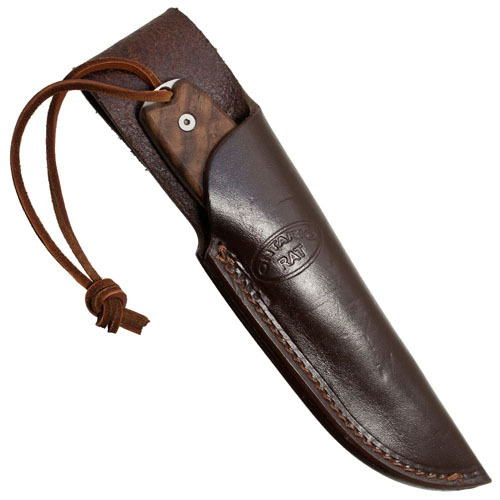 A hardwood handle gives a classic outdoor look to this fixed blade hunting knife.